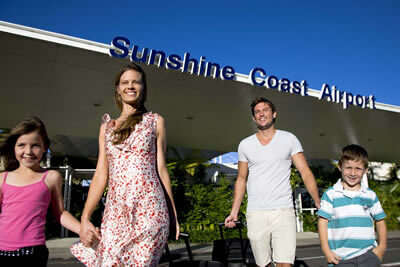 South East Queensland is home to some amazing events throughout the year. If you are considering the SEQ region for an incentive, business event or special interest group, why not leverage off these amazing experiences. South East Events can tailor the ultimate experience to coincide with these special events. There are also a number of Arts performances QPAC that can be incorporated into your event.